Steve Arterburn’s The Arterburn Wellness Series was released by Cook. 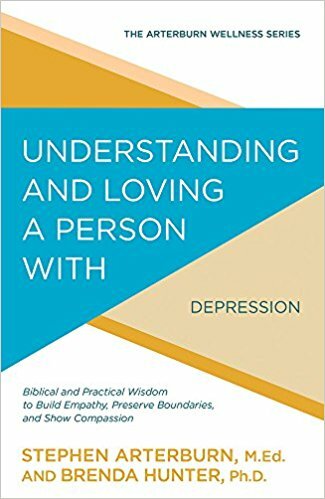 The first three books in the series include Understanding and Loving a Person with Depression, cowritten with Brenda Hunter, Ph.D.; Understanding and Loving a Person with Borderline Personality Disorder, cowritten with Robert Wise, Ph.D.; and Understanding and Loving a Person with Attention Deficit Disorder, cowritten with Timothy Smith M.Ed. 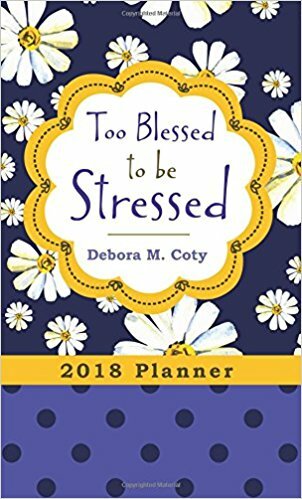 Debora Coty’s Too Blessed to be Stressed 2018 Planner was released by Barbour this month. If you’re already thinking ahead to next year, it’s time to get your hands on Deb’s funny, encouraging planner to help organize your life and transform your heart. Featuring monthly and weekly calendars, a year-at-a-glance section, pages for frequent contacts, and more, this planner offers an important reminder: God’s grace is enough for the ups, downs, and all the in-betweens of life. 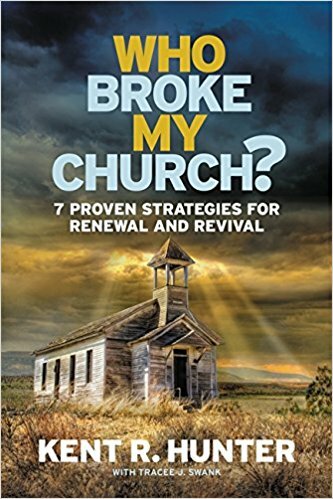 Kent Hunter released Who Broke My Church? with FaithWords. Based on a survey of 75,000 people in churches from 65 denominations and thousands of interviews, Hunter gives practical direction for Christians to experience the impact every church could make on society. Utilizing seven key strategies for helping churches be more effective, it will leave readers feeling refreshed, energized, and ready to be the change. Jonathan McKee released The Teen’s Guide to Social Media & Mobile Devices with Barbour Publishing. 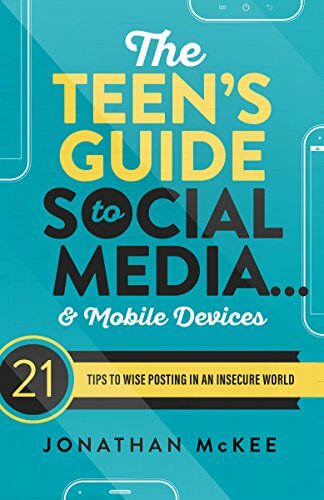 Perfect for teens, this book will help readers navigate the digital world with 21 refreshingly honest and humorous tips that will not only inform, but that also just might change the way you think about your social media interaction. Melissa K. Norris published Hand Made with Harvest House. 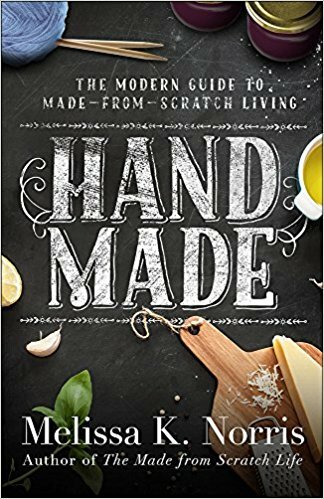 This modern guide to made-from-scratch living helps you open your heart to God-given rest and discover practical and tangible ways you can craft your home into a refuge for yourself and the ones you love. Tips include how to bake old-fashioned recipes, grow medicinal herbs, and make your own cultured foods at home. Andrea Gurney signed with Kregel for her book After the Ball Fall: How to Build Happily Ever After in an Age of Broken Fairytales, a compelling guide to emotional and relational health and wholeness, utilizing principles from psychology, foundational Biblical truths, and the burgeoning field of relationship science. Jamie Sumner signed with FaithWords for Unbound: Finding Freedom from Unrealistic Expectations in Motherhood. Sumner walks readers through each chapter of her own journey to motherhood through infertility and special needs parenting and pairs it with that of a woman in the Bible, offering readers comfort, hope, companionship and honesty rooted in biblical truths. Jamie Erickson and Rev. Anthony Thompson joined WordServe this month. Welcome! Julie Cantrell’s The Feathered Bone won the ACFW’s Carol Award for Contemporary Fiction. Congrats! Lynne Hartke was selected to be a Voice of Hope with the American Cancer Society for 2018. Congratulations! 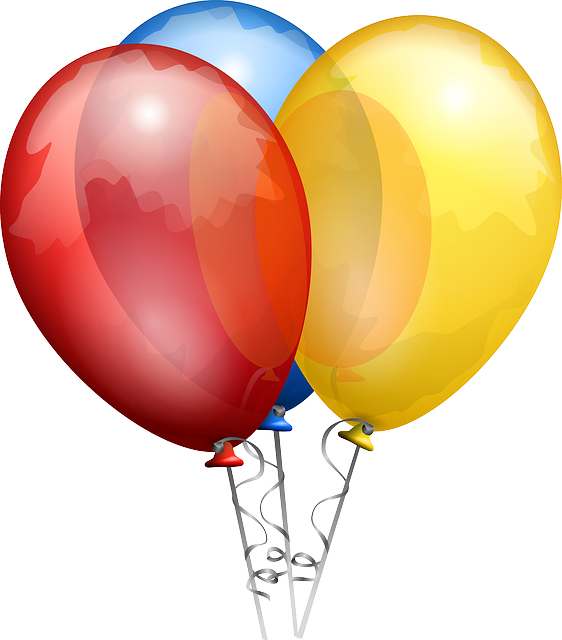 This entry was posted in WordServe News and tagged andrea gurney, arterburn wellness series, brenda hunter, Deb Coty, jamie sumner, Jonathan McKee, kent hunter, Lynne Hartke, Melissa K. Norris, Robert Wise, stephen arterburn, timothy smith, unbound by keelyboeving. Bookmark the permalink.